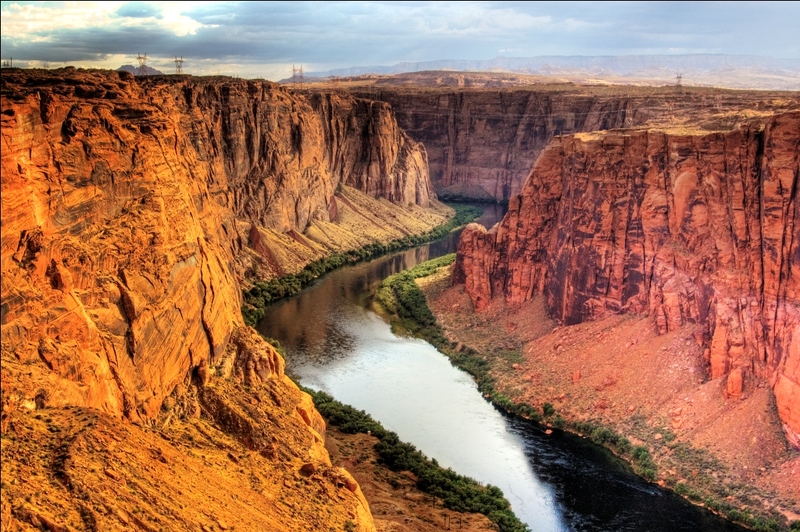 This is one of the 50 states that make up the United States of America. 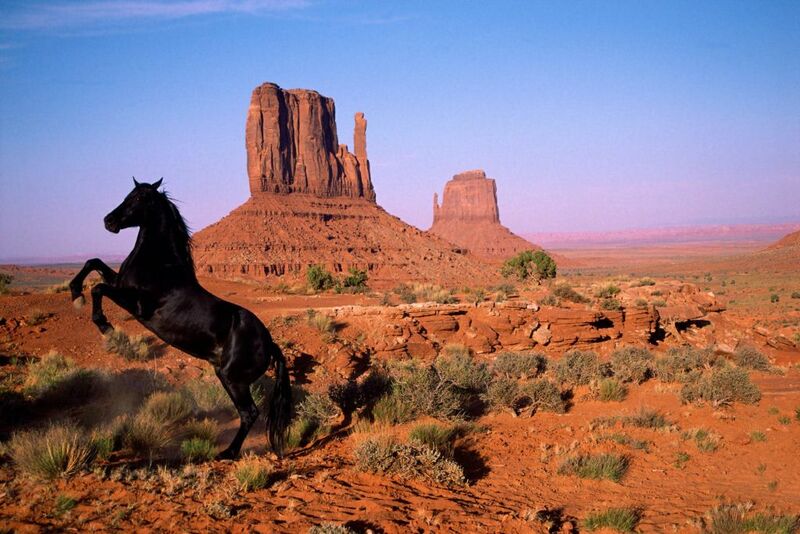 Utah is a renowned tourist destination in the Southwest of the United States. It is famous for its unbelievable beauty and the opportunity it offers for all year round outdoor activities including hiking, boating, snowboarding, horseback riding, camping, water skiing, skiing, and rock climbing. It is also home to a number of unique modern sits such as the Temple Square, which is the headquarters for the Mormon Church. 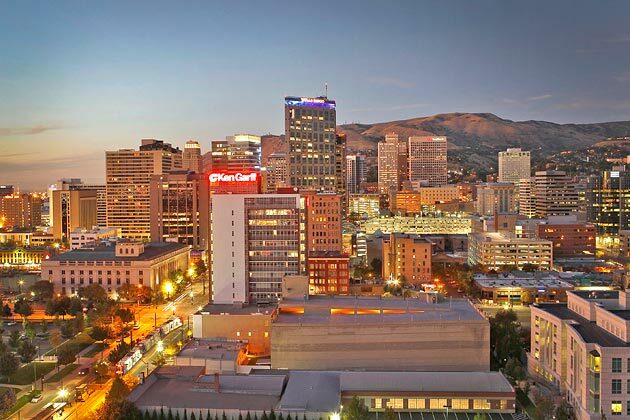 The Salt Lake City is its capital. Salt Lake City International Airport is the most important transport hub in the state. 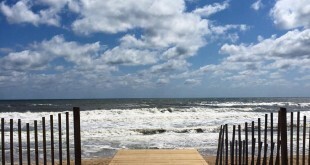 It is served mainly by Delta Air lines which offers nonstop service from 109 different destinations, most in the western US, but also from medium-sized cities in the central US and the large cities on the east coast and also from Paris-De Gaulle and five times a week service from Tokyo-Narita. By land you can come from southern California, Las Vegas, San Francisco, Denver and Wyoming and the connect to Canada through Reno to the west. 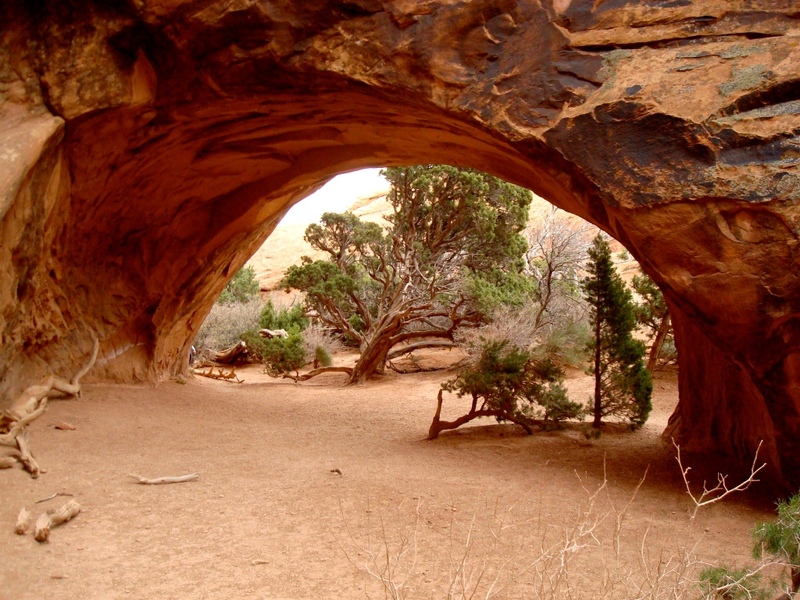 Accommodation facilities in Utah are varied and strategically located and easy to spot for a visitor. They range from hotels, motels, condos, and barbeques to private homes offering accommodation for visitors. 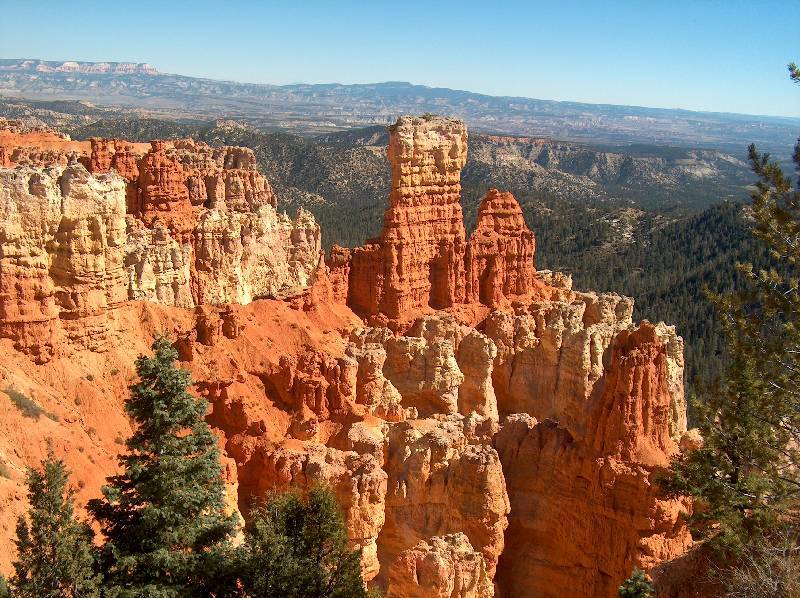 There are several interesting national parks in Utah. 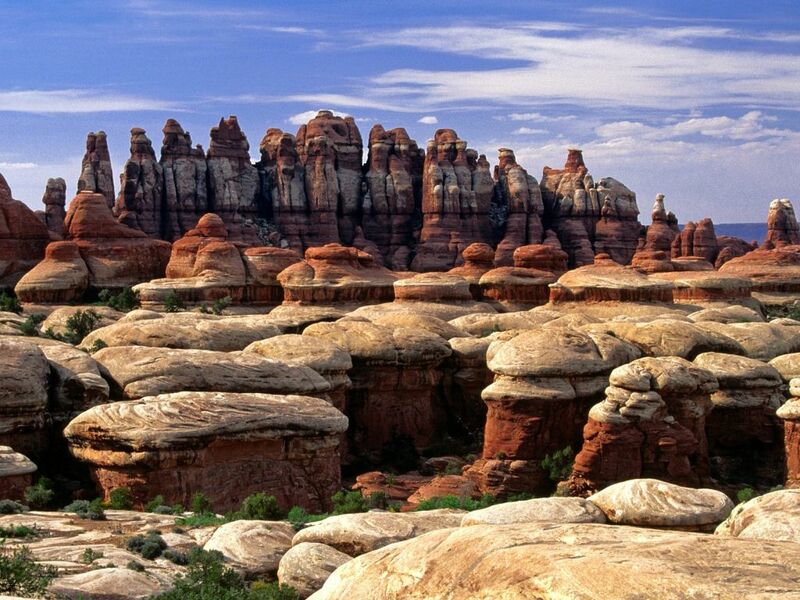 They includes the Arches National Park with the largest concentration of natural arches in the world, as well as other unique sandstone formations, such as cliffs and gorges, the Bryce Canyon National Park with beautiful forest. Canyon lands National Park –it houses narrow gorges, canyons, plateaus and bluffs, Capitol Reef National Park –it is a remote park along the Water pocket Fold and the Cedar Breaks National Monument – large natural mountainous area. Bear Lake is one of the most popular tourist attractions in summer in the state of Utah. It offers such an array of water sports and summer resort area surrounded by colored by beautiful mountain surrounding. Great Salt Lake is a shallow, salty lake in northwestern portion of state northwest of Salt Lake City. There are 300 ships and is available for year-round boating on the lake that never freezes. You can also take a cruise on one of the few power boats that frequents the lake. The Great Salt Lake Yacht Club organizes sailboat races that occur all summer long on Saturday mornings and Wednesday evenings. There are several mountains all around the Utah state. 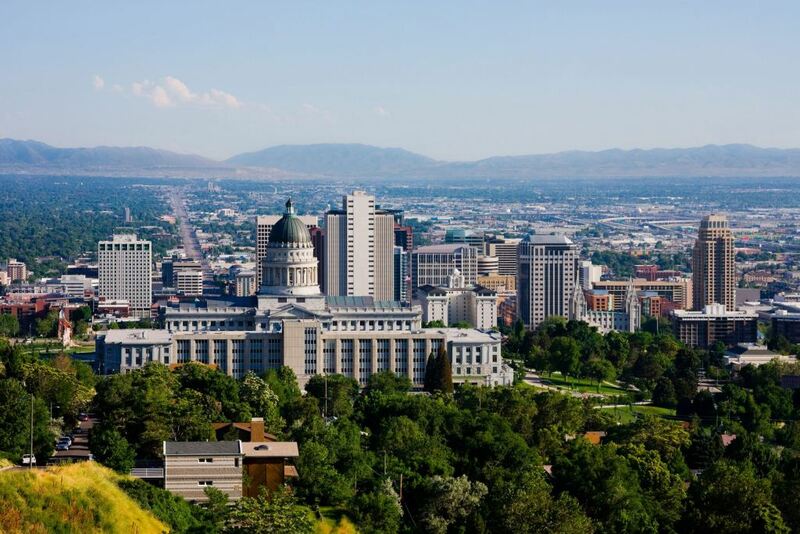 They include: Wasatch Mountains is a mountain range running through center of state north-south with picturesque mountain views, offers brilliant summer recreational activities, and multiple world-famous ski areas. Uinta Mountains is the large range of the Rocky Mountains running through northeast portion of state with spectacular mountain climbing and pristine, an a amazing wilderness .King’s peak is the highest peak on the Uinta ranges.